Located just off the 55 freeway at Seventeenth Street in Tustin, CA . We look forward to seeing you at our location. 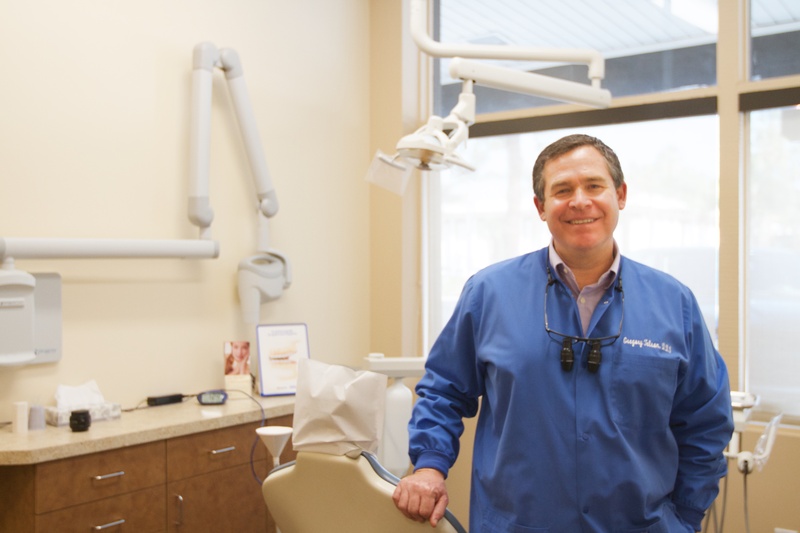 Since 1987, Dr. Telson has been practicing advanced dental care in Orange County, Tustin, CA, with the vision of creating a dental practice that treats every patient with dignity and exceptional care. 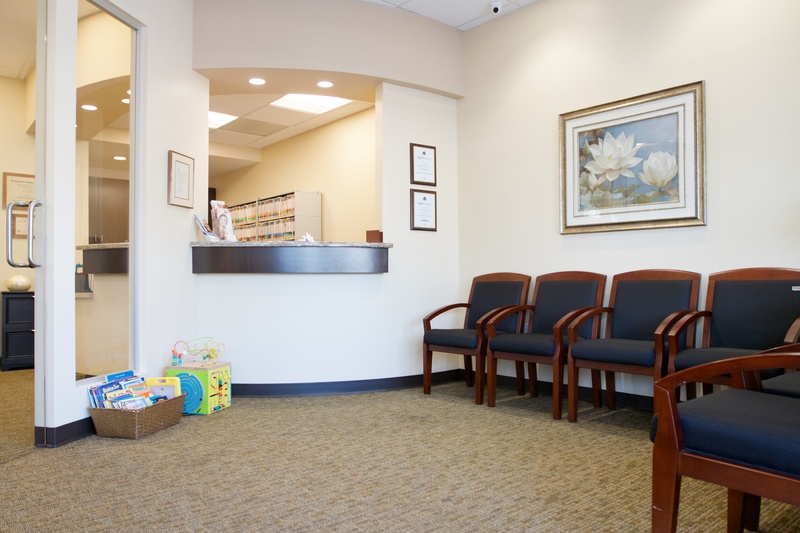 Dr. Telson and his staff are highly trained, caring and compassionate. Our team is dedicated to putting the patients needs first, because your health is our first priority. We will be there to care for all your dental needs. We want you to have the best experience possible. 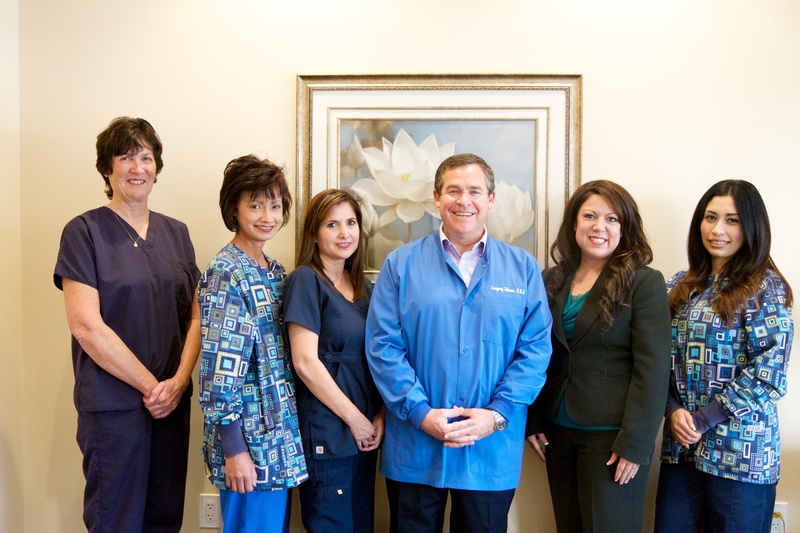 Member of the Orange County Dental Society, the California Dental Association and the American Dental Association.